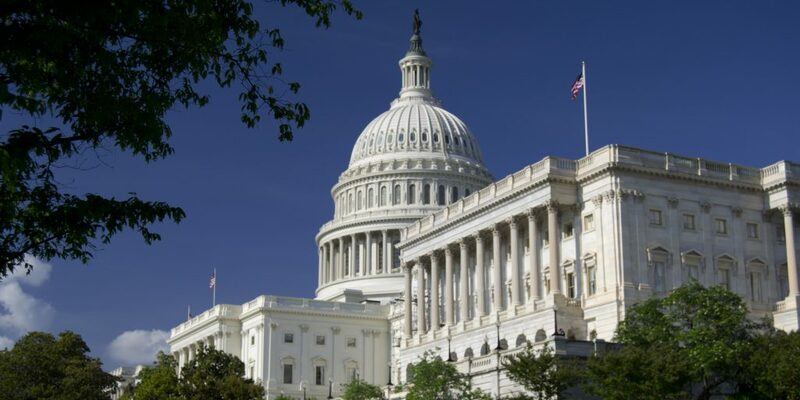 The briefing took place on Friday, June 29 at 10:00 a.m. in the Cannon House Office Building, Room 121, Washington DC. The president’s tariffs on steel and aluminum imports and threats to impose other protectionist trade measures have sparked controversy. But debates over free trade versus protectionism have a long history in the US. How can the history of US trade policy help us to understand the current administration’s trade agenda? You can read Dane Kennedy’s recap “Rules of Trade: Historians Debate America’s Retreat to Protectionism,” for Perspectives Daily. A briefing summary can be found here. 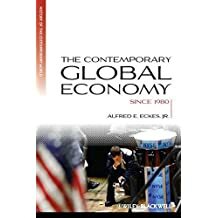 Alfred E. Eckes, Jr. is Eminent Research Professor Emeritus in History, Ohio University, Athens, Ohio. 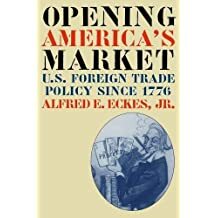 From 1981 to 1990 Eckes was a Commissioner (Chairman, 1982-1984) on the U.S. International Trade Commission, nominated by President Reagan. He is the author of nine books on economic and international trade history. 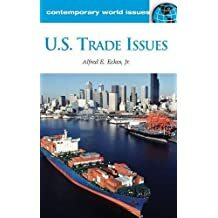 They include: The Contemporary Global Economy: A History since 1980 (Wiley-Blackwell, 2011); U.S. Trade Issues: A Reference Handbook (ABC-CLIO, 2009); Globalization and the American Century (Cambridge University, 2003) with Prof. Thomas Zeiler; Revisiting U.S. Trade Policy: Decisions in Perspective (Ohio University Press, 2000); and Opening America’s Market: U.S. Trade Policy since 1776 (University of North Carolina, 1995). For nine years between 2004 and 2016, Eckes served as Executive Vice President of the International Trade and Finance Association (IT&FA). He edited its journal, The Global Economy Journal, and was elected the association’s President in 2000. 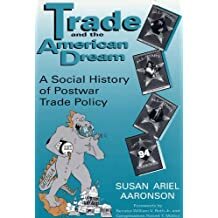 Susan Ariel Aaronsonis Research Professor of International Affairs and GWU Cross-Disciplinary Fellow at the George Washington University’s Elliott School of International Affairs. She is also a Senior Fellow at the Center for International Governance Innovation. She is the author of 6 books and numerous articles. 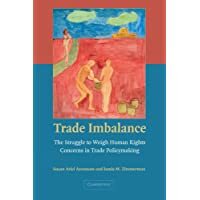 Her books include Taking Trade to the Streets: The Lost History of Public Efforts to Shape Globalization (2001), Trade and the American Dream: A Social History of Post World War II Trade Policy (1996), and Trade Imbalance: The Struggle to Weigh Human Rights Concerns in Trade Policymaking (2007). 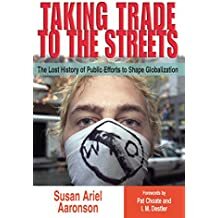 Dr. Aaronson is a frequent speaker on public understanding of globalization issues and international economic developments. She regularly comments on international economics on “Marketplace” and was a monthly commentator on “All Things Considered,” and “Morning Edition.” She has also appeared on CNN, CNBC, the BBC, and PBS to discuss trade and globalization issues. 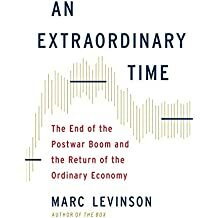 Marc Levinson, a research manager at the Congressional Research Service, is also a historian. 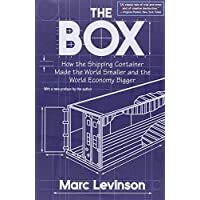 Among his books are an Extraordinary Time: The End of the Postwar Boom and the Return of the Ordinary Economy, published in 2016, and the prize-winning economic history The Box: How the Shipping Container Made the World Smaller and the World Economy Bigger, published in a second edition in 2016.